The Mercedes-Benz E-Class is a range of executive cars manufactured by Mercedes-Benz in various engine and body configurations produced since 1993. Prior to 1993, Mercedes-Benz offered the same category of car under a non-unified naming structure. The E initially stood for Einspritzmotor (German for fuel injection engine); a new feature in volume production vehicles at the time that the E-Class first appeared, with the E as a suffix to the engine nomenclature (e.g. 230E) in the 1960s. It was not until the launch of the facelifted W124 in 1993 that the E was used as a prefix (i.e., E 220) and the model referred to officially as the E-Class (or E-Klasse). At this time all Mercedes cars used fuel injection and the company felt it was no longer necessary to add this as a distinguishing feature. 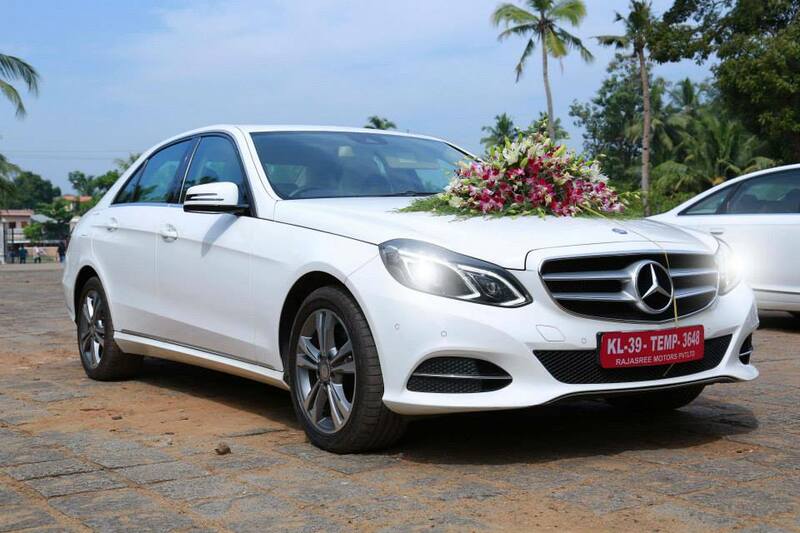 Due to the E-Class’s size and durability, the cars also frequently serve as taxis in European and Asian countries. 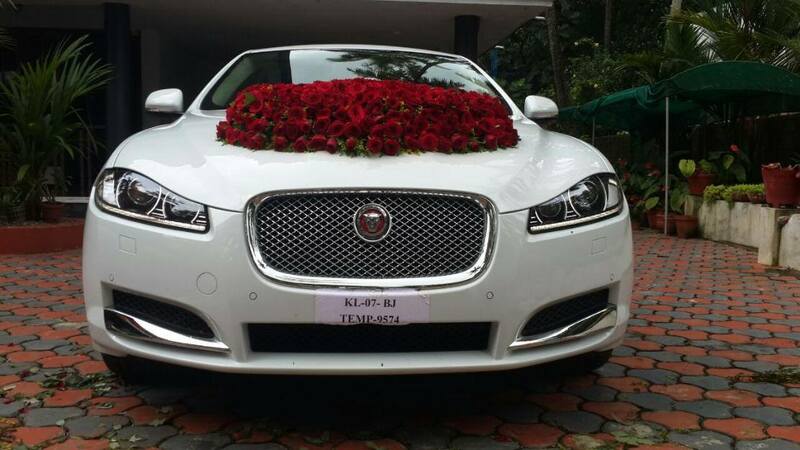 Jaguar Cars is a brand of Jaguar Land Rover, a British multinational car manufacturer headquartered in Whitley, Coventry, England, Jaguar’s business was founded as the Swallow Sidecar Company in 1922, originally making motorcycle sidecars before developing bodies for passenger cars. Jaguar cars today are designed in Jaguar Land Rover’s engineering centres at the Whitley plant in Coventry. 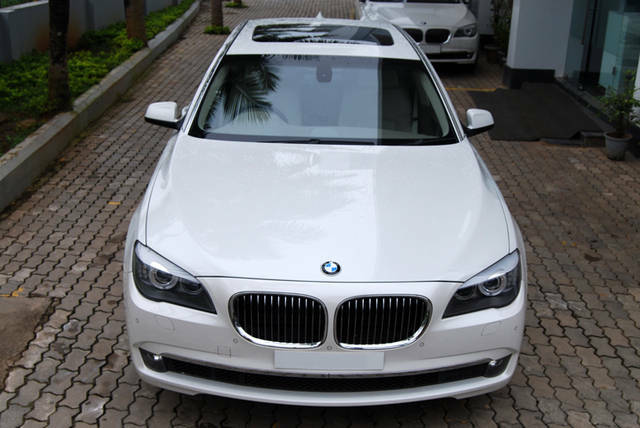 The BMW 5-Series is an executive/mid-size luxury car manufactured by German automaker BMW since 1972. 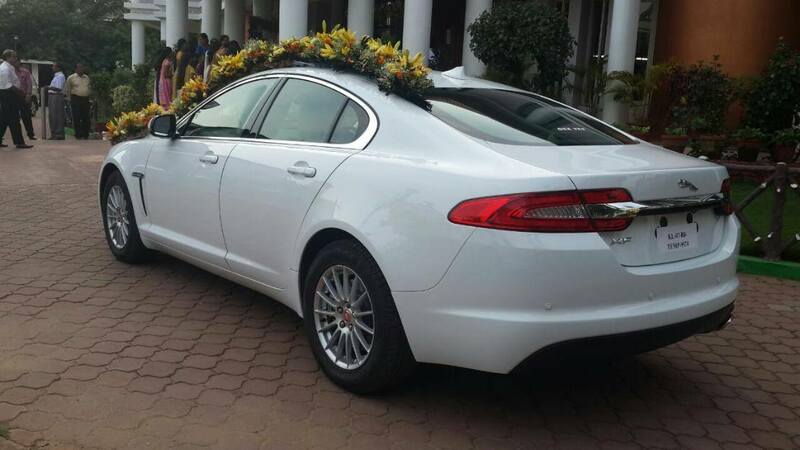 The car, now in its sixth generation, is sold in sedan and touring body styles. It is BMW’s second best-selling model after the 3-Series and in 2010 produced about 50% of the BMW’s profits. 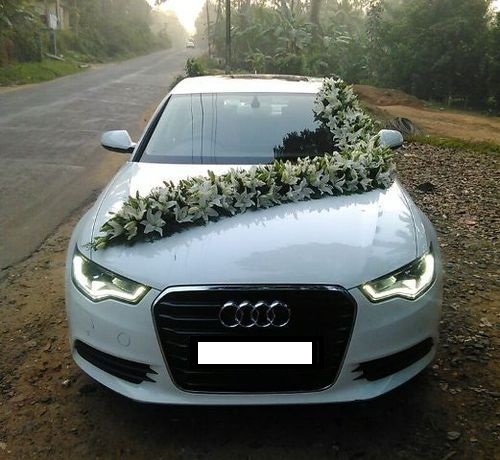 Kottayam cars provides all types of Luxury cars for your special events .